Notes: Memorial located Thurlestone, Devon. 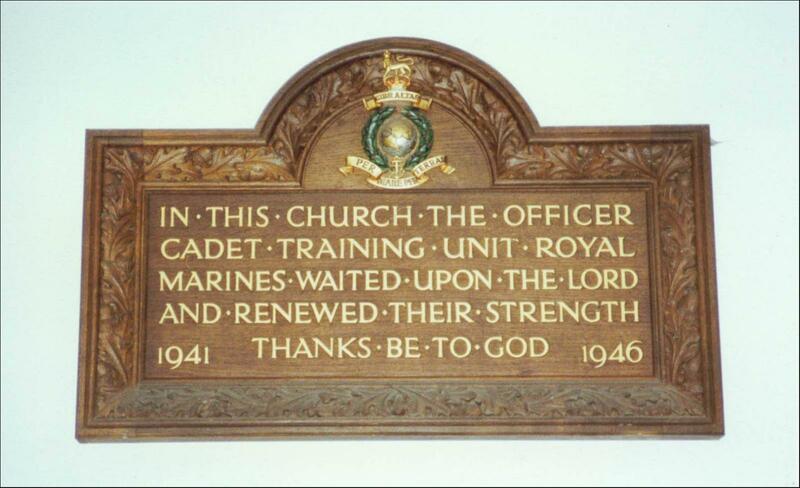 The 8th RM Battalion Headquarters moved to Thurlestone and set up the Royal Marine Officer Cadet Training Unit, January, 1941. The first course of cagets, 'HO7', completed its 12 weeks training by mid-April, 1941.